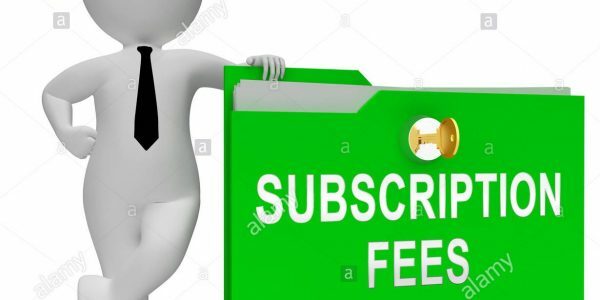 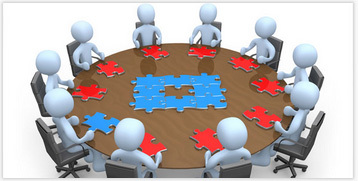 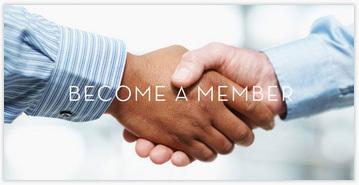 To become a BTA Member, please click here. 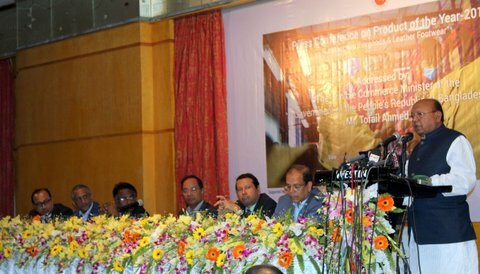 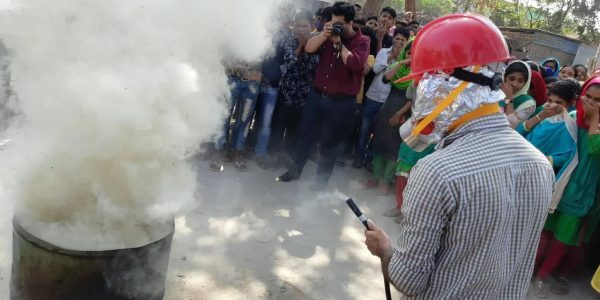 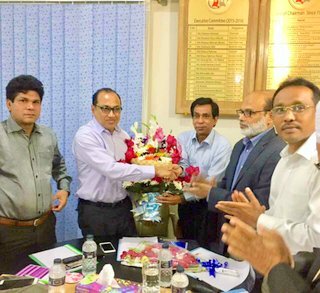 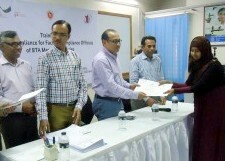 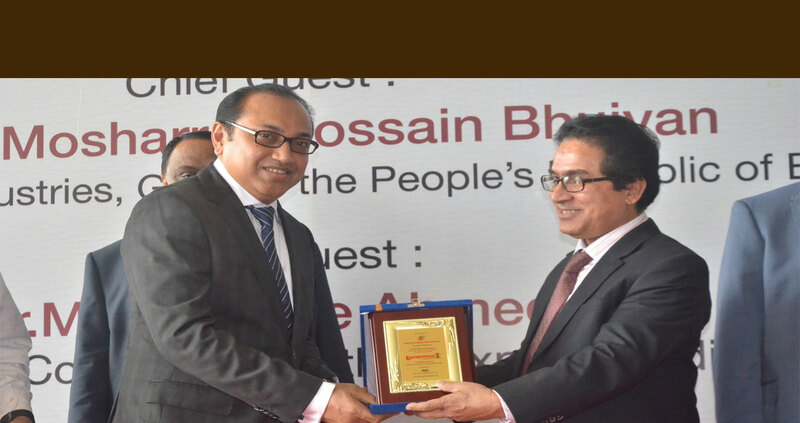 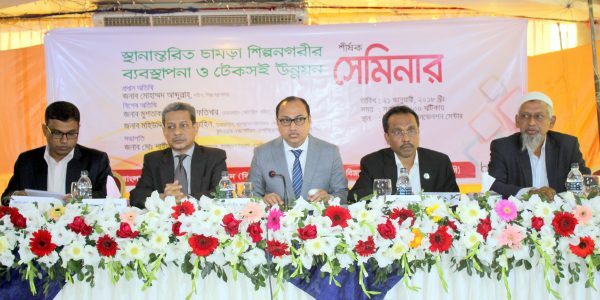 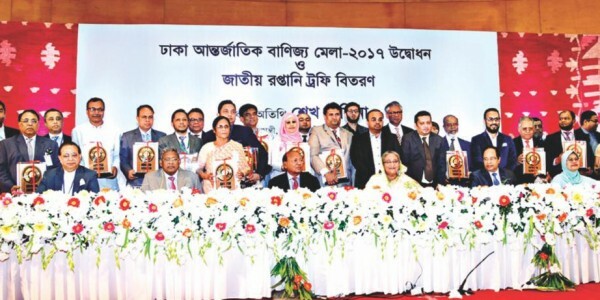 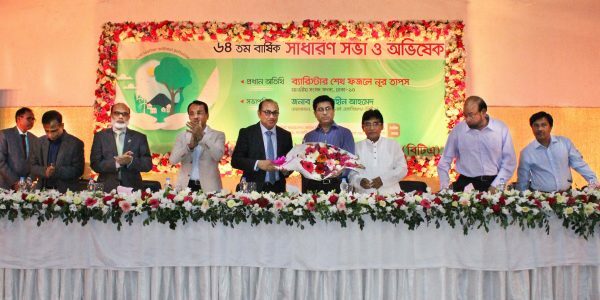 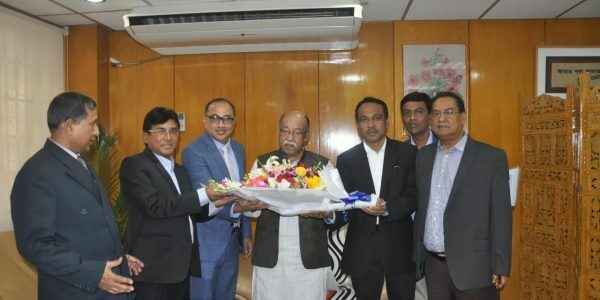 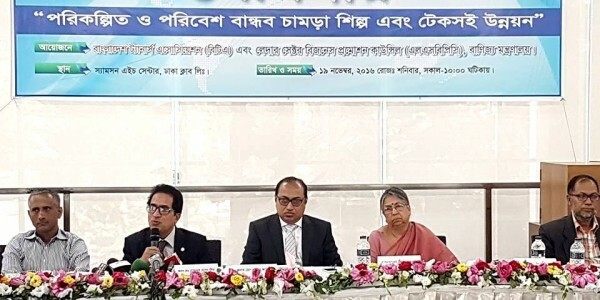 Press Release 64th Annual General Meeting and Inauguration ceremony (2019-2020) of Bangladesh Tanners Association (BTA). 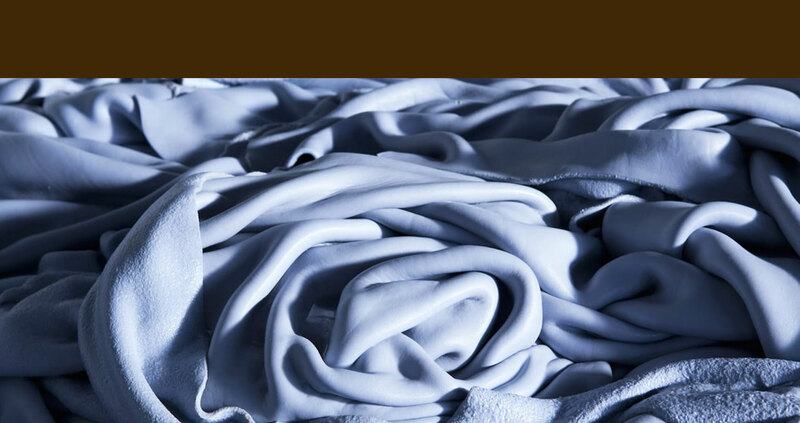 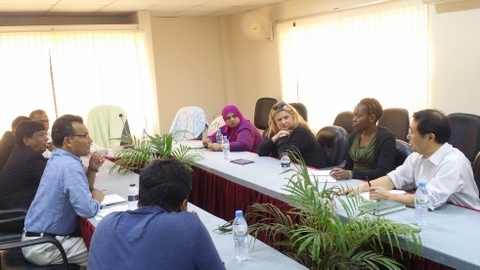 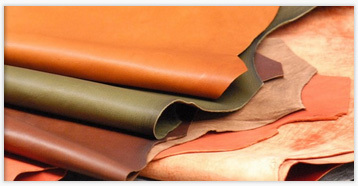 Visit by the European Union (EU) Delegation to the Savar Tannery Estates. 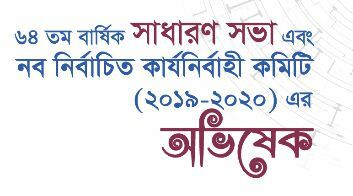 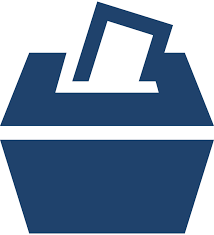 Circular of Bi-Annual Election rule, 2017-2018. 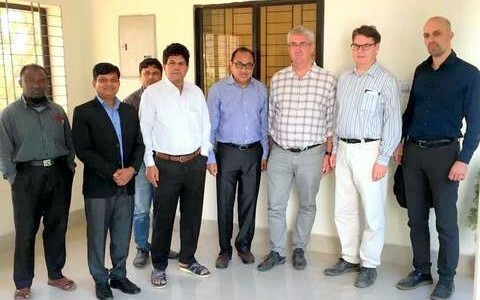 President of Association of German Footwear and Leather Goods Industry (HDS/L) visited the new tannery Estate in Savar. 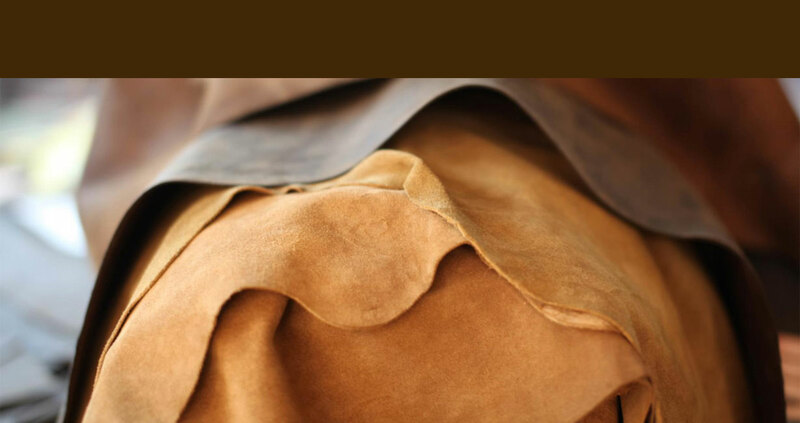 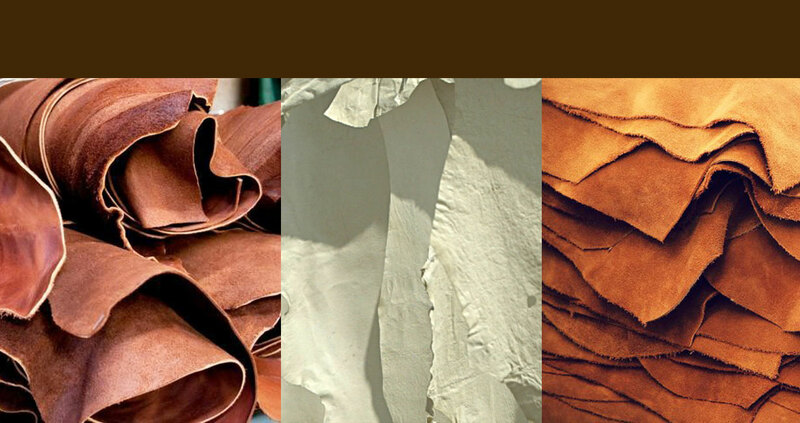 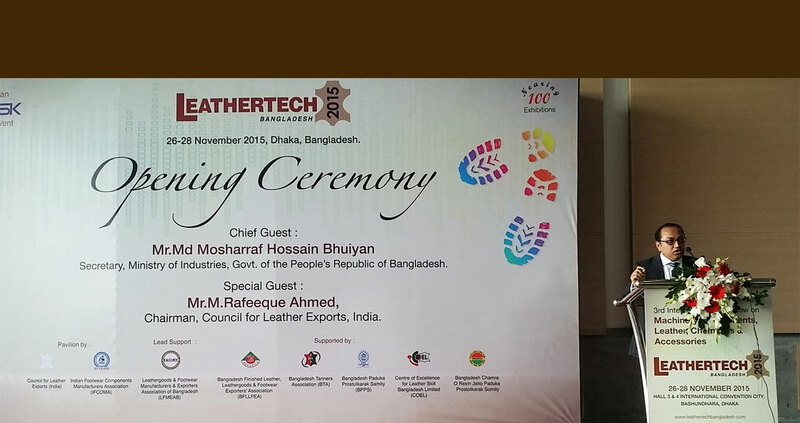 Seminar on Eco-Friendly Leather Industry.